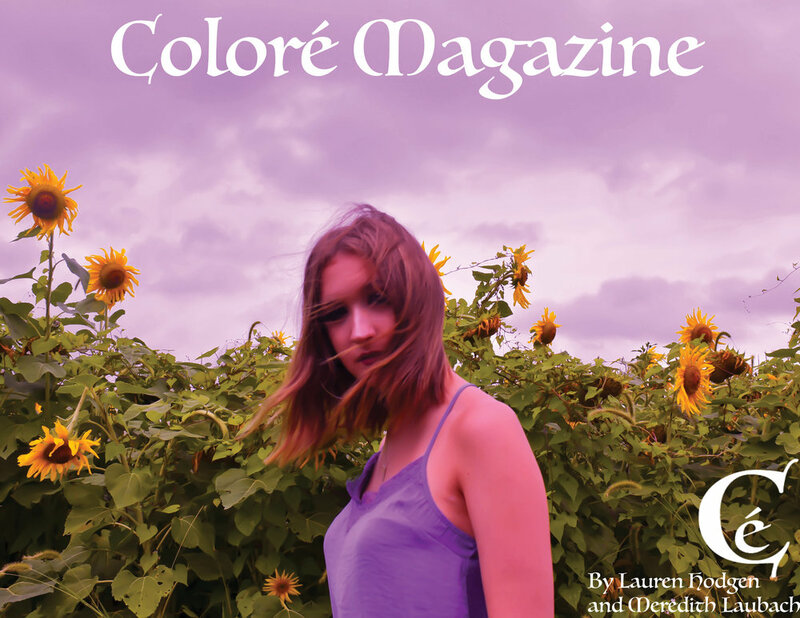 We are an art based magazine that focuses on how color plays a role in fashion, beauty, and art. Each month’s issue will be based off of a specific color and all content will revolve around that color. As college freshman we noticed a lack of outlets to express our creativity outside of school, so we decided to create our own space to let that creativity flow. Lauren is an Advertising and Marketing Communications major at FIT (Fashion Institute of Technology) in NYC. Meredith is a fashion design and journalism major at Marymount University in DC. Being based in two of the largest metropolitan areas in the US, we are able to bring the cultural flair and opinions that come with both areas to Coloré. Having met in elementary school and ran a successful fashion magazine together at their high school, they have been labeled the dynamic duo. Hours of hard work has been put into Coloré to make this dream a reality so, please enjoy! 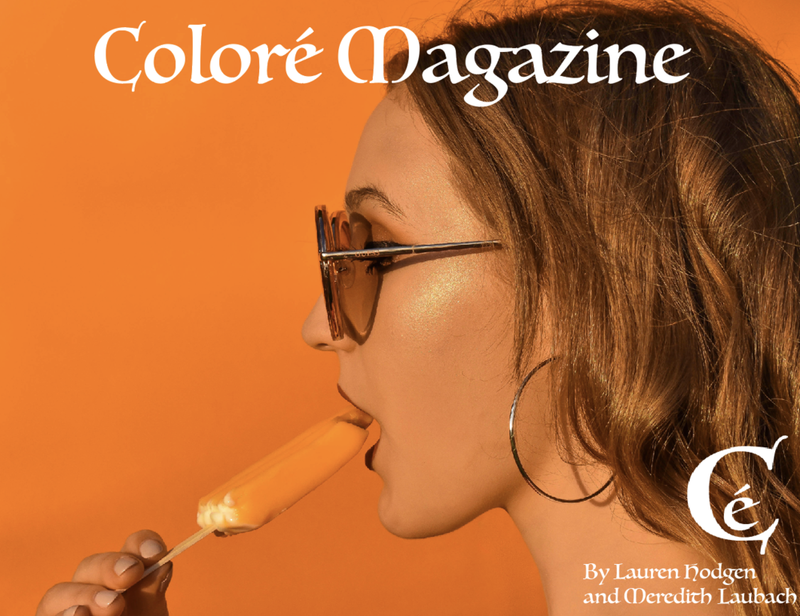 Unless otherwise noted, the images featured on Coloremagazine.com and in the online publication have been taken by Coloré Magazine and are property of Coloré Magazine.